In the Land of the Mangaboos, people are vegetables, and the houses, made of glass, are grown, not built Eating a marvelous fruit in the Valley of Voe makes the inhabitants -- including ferocious bears -- invisible. And in the deathly silent land of the flying gargoyles, everything is made of wood. 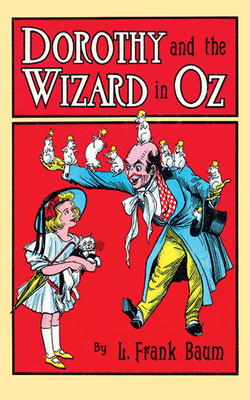 Best known as the author of the Wizard of Oz stories, L. Frank Baum (1856-1919) wrote many other fantasy novels, in addition to poems, short stories, and scripts for stage and screen.